As of March 2013, Chinese businessman Feng Hailiang reportedly had a net worth of estimated $1.2 billion, most of which comes from the huge investments in copper processing as well as that of the real estate industries. One of the largest copper tubing and alloy manufacturers of China, Hailiang Group is founded by Feng Hailiang. Feng completed his Master of Business Administration from Zhejiang University, and founded this Chinese copper pipe making company which today focuses on developing residences star hotels, urban complexes and the professional markets. For his strong sense of interest towards education, he himself as set a benchmark by adding a postgraduate diploma degree in Modern and Contemporary Chinese Literature apart from the conventional studies that he has done from Zhejiang University. 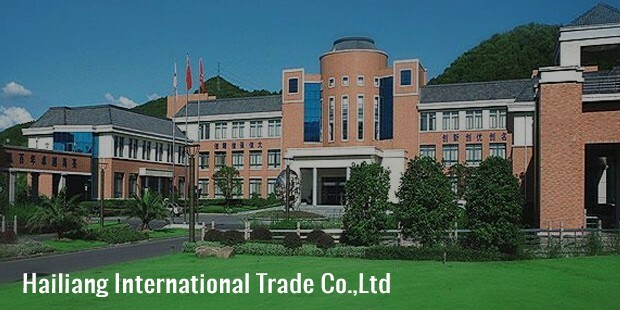 The Zhejiang Hailiang unit is responsible for manufacturing the steel pipes and copper rods and also has trading relation with Shenzhen stock exchange. It has become China’s largest private enterprise of brass and copper manufacturers of products. Real estate, education, copper smelting and cement manufacturing are the other areas of interest of this company. Since its inception in 1989, this company has spread its wing into scientific research, breeding, processing, planting, storage and in distribution as well. Feng Hailiang has also shown interest in Sichuan Golden Summit Group and is today one of the most prominent stakeholders of this cement outfit company. Feng is business savvy and according to the latest developments, it has been heard that Hailiang Group is eyeing the 180,000 ha Legune Station which is located near Kununurra. Early in 2015, Feng has forayed into Australian property market. There are too many features on his cap. 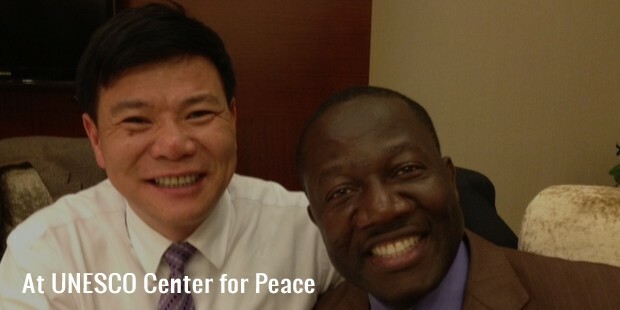 To say a few, he has served in the capacity of the President of the Hailiang Group. He is also a much renowned senior economist in the PRC. The Board of Hailiang International Holdings Limited which was known as Sunlink International Holdings Ltd formerly has Mr. Feng as their Chairman since June 3, 2014. He was their Director from May 12, 2014. Mr. Feng also served as the Chairman as well as the President of the Hailiang Group. 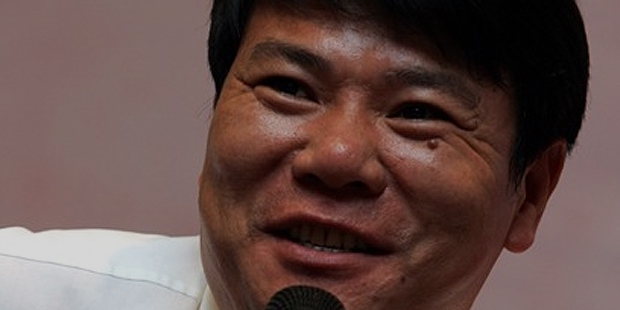 Zhe Jiang Hai Liang also named him their Chairman. Sunlink International Holdings Ltd. availed his service as a Non-Executive Director. Apart from his service, he has also received a plethora of honorary awards. The Fourth National Township Entrepreneur, China Business Master in 2002, The Eighth Operating and Management Master of the Operating Management Research Association of Zhejiang Province of China are some of the recent awards that he received. Adding more to it, Outstanding China Nongovernmental Technology Entrepreneur, The Sixth National Outstanding Business-Starting Entrepreneur and Model Worker of Zhejiang Province are some of the other accolades. Today, Feng, who is in his mid-50s, resides in Zhuji with his two children and his wife. From the business mind, Feng also has strong interests for real estate industries and education. He has spread his strength in different areas like Shanghai, Tibet, Inner Mongolia, Ningxia, and Chongqing. Even after so many years of success, Feng communicates with his customers on a regular basis. He believes in their feedbacks and following their comments, he strives to improve on the service and the products. Feng’s success mantra, then, is as simple as that – maintain positive attitude, be honest in your efforts, and success will come chasing you.